This area has one-half mile of Clark Fork frontage that provides fishing and floating opportunities. Boating is carry-in only. 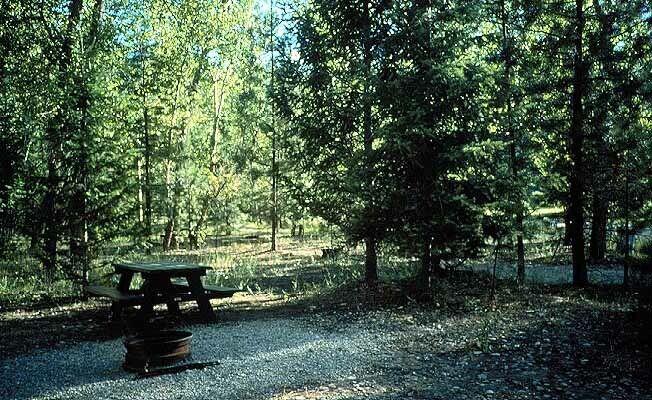 There are 24 developed campsites and 2 tipi rentals. There is a one-hour walking nature trail through a thick canopy of cottonwoods. The park has an elevation of 3,615 feet and is 65 acres. RV and trailer units have a limit size of 28 feet. 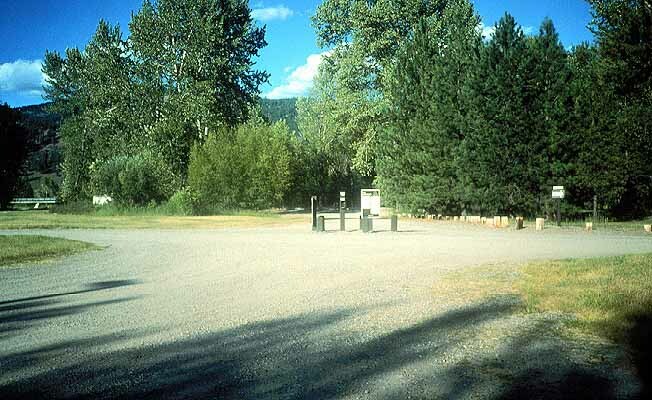 The site has vault and flush toilets, grills, fire rings, firewood, picnic tables, trash cans, drinking water, fishing, camping, bicycling, interpretive programs, non-motorized boating, an amphitheater, maps, and seasonal interpretive programs. Pets must be on leashes. Now available for rent are 2 tipis. The two Sioux-style tepees at Beavertail Hill are 18 feet in size and can comfortably sleep 6 - 8 people. The canvas tepees have no furnishings, but do have in-door, out-door carpeting and a picnic table and fire grill located outside. Existing ADA Level: Easy Accessibility. Beavertail Hill State Park is located 26 miles southeast of Missoula on I-90 to Beavertail Hill exit #130, then .25 mile south on county road.